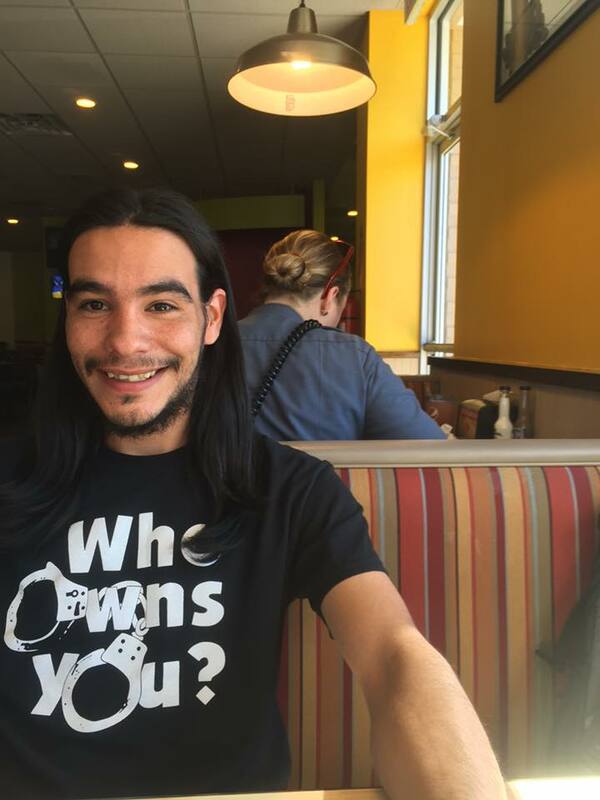 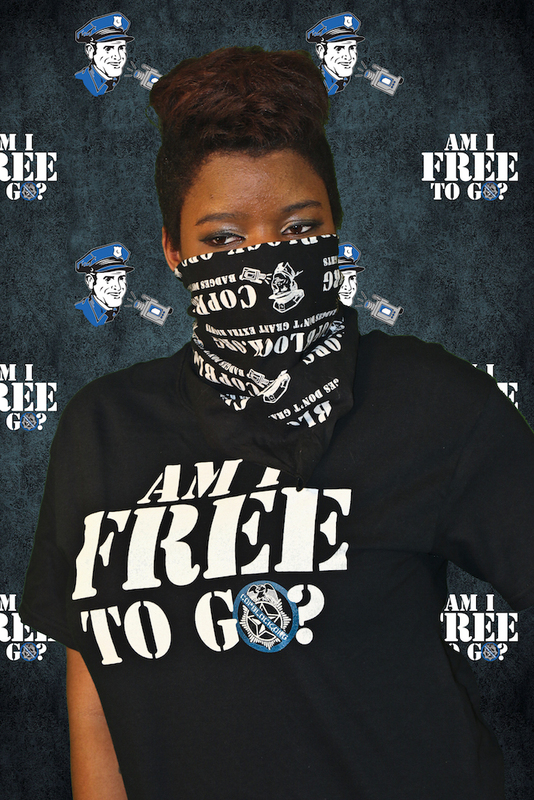 CopBlock.org T-shirts are more than just a t-shirt with a message, it’s a statement. 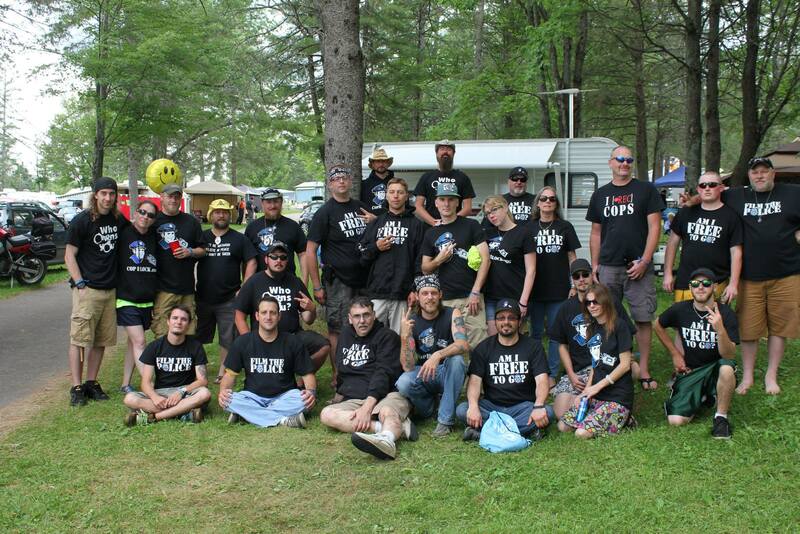 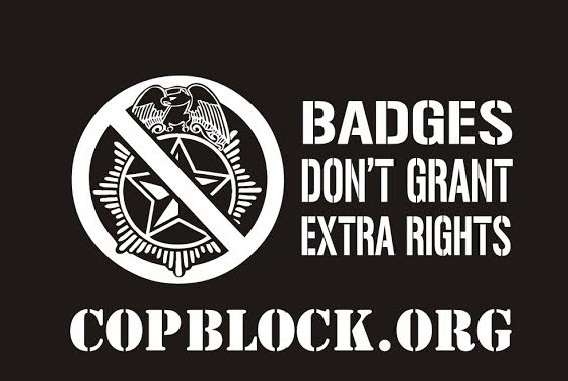 It’s a statement that “Badges Don’t Grant Extra Rights” – as the logo on the back on of all these t-shirts states – and that you support the overall mission of CopBlock.org. 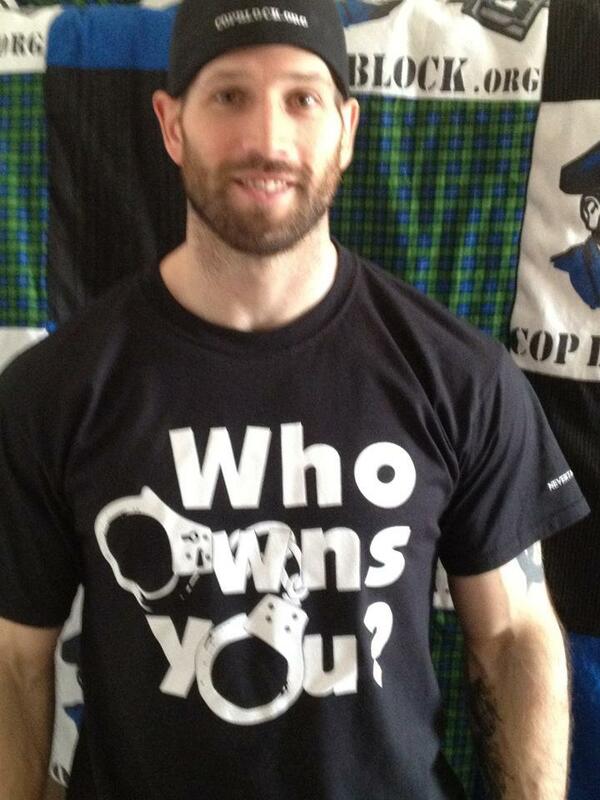 Shirts are only available in black at this time.